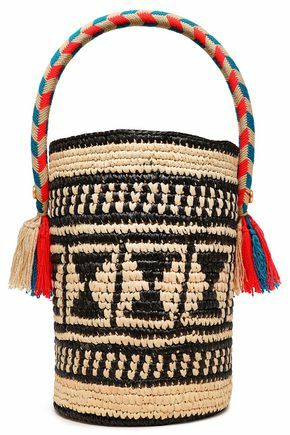 Yosuzi Sylvester's namesake label pays tribute to the artisanal traditions of her native Venezuela. 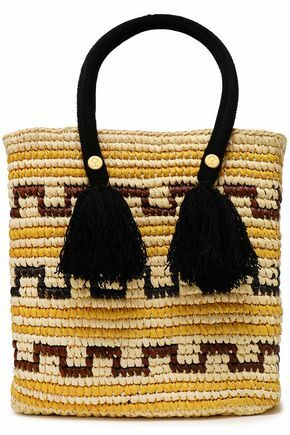 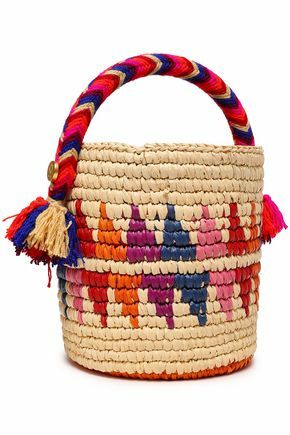 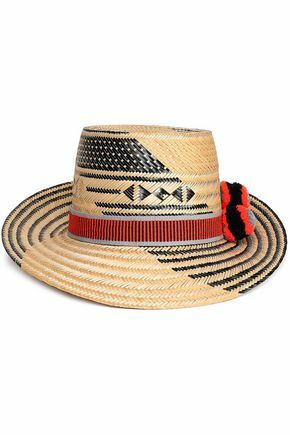 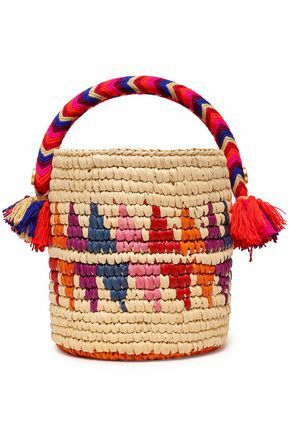 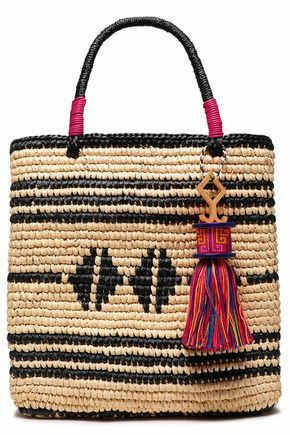 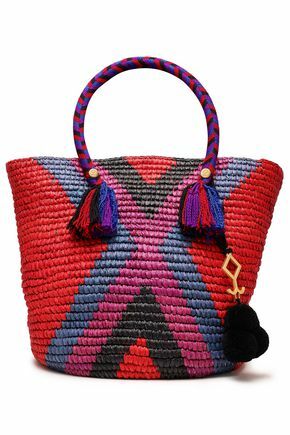 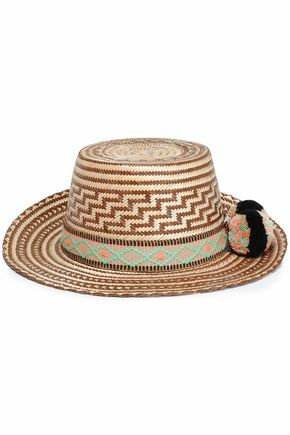 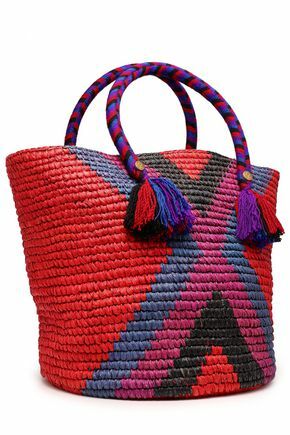 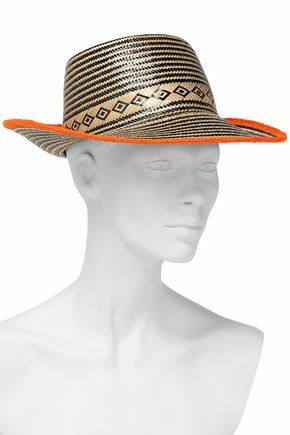 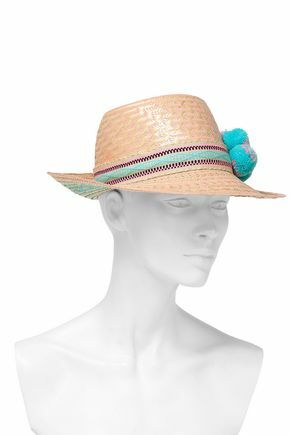 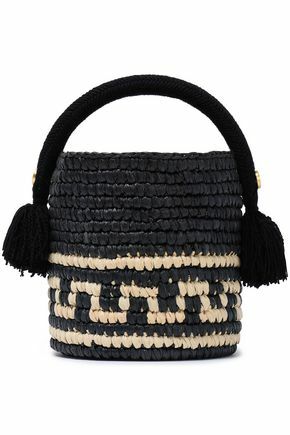 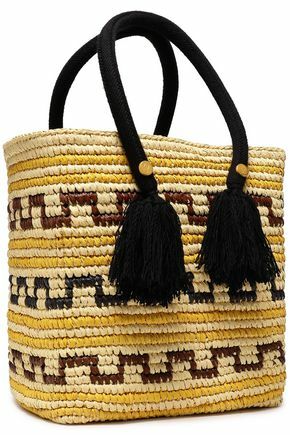 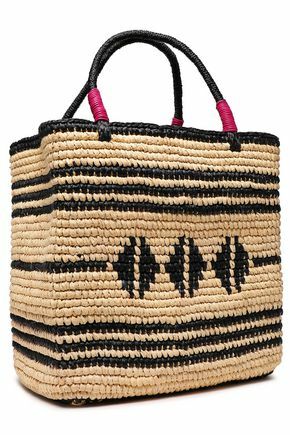 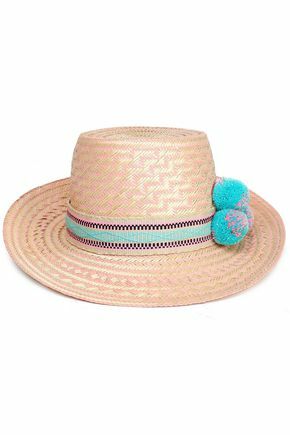 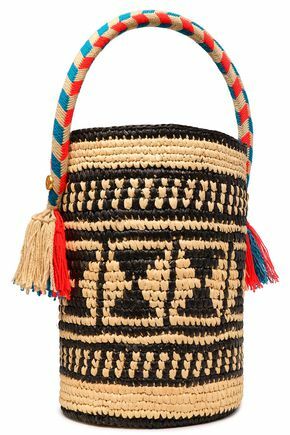 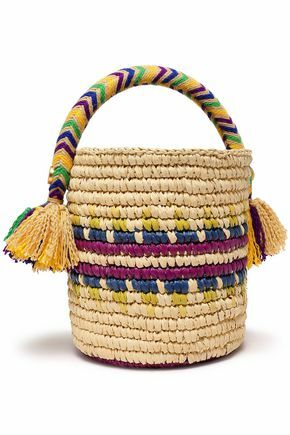 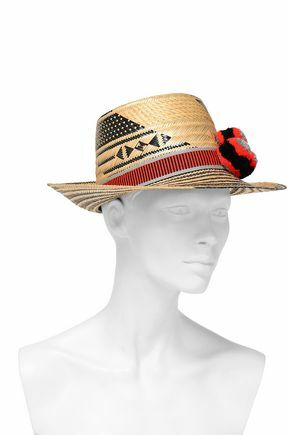 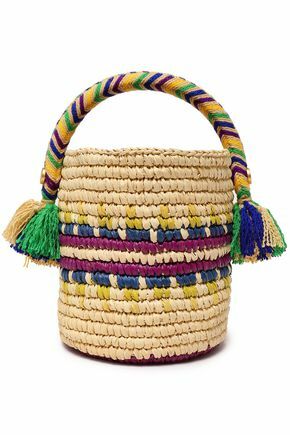 Showcasing the festive heritage of the Guajira region, the label's accessories are crafted from Iraka palm straw and embellished with playful pompoms. 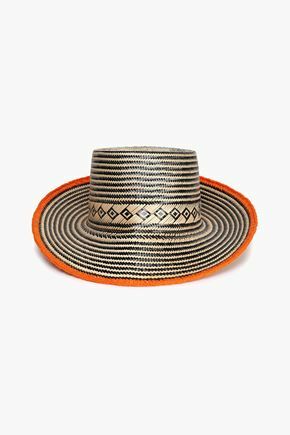 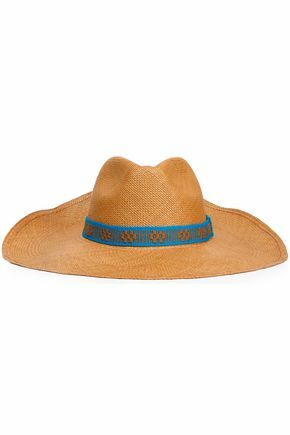 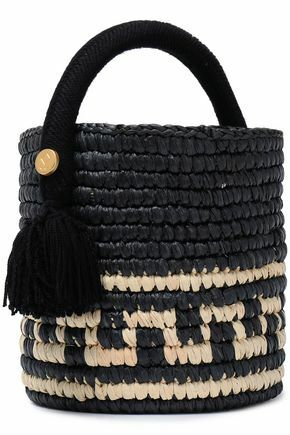 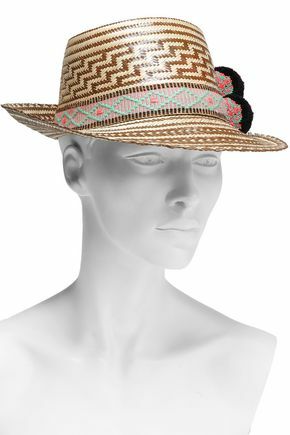 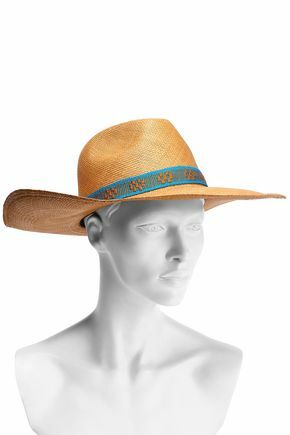 Explore our edit for handwoven hats and totes.